We strongly advise that you should not have all of your eggs in one basket. We recommend diversification and that means you will have to step outside of the box to do so. We recommend our Precious Metals Opportunity Fund LLC as it will serve as an insurance policy against the rest of your portfolio. Investing in the precious metals asset class requires special knowledge , information and familiarity that is not normally found in the main stream Financial Advisor community. Golden Returns has over 60 years combined experience in the precious metals asset class. 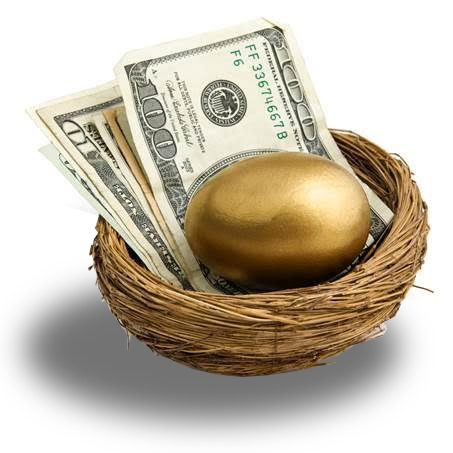 Qualified Purchasers may hire Golden Returns Advisors LLC to manage an exclusive account. Accredited Investors and Qualified Purchasers may participate in Precious Metals Opportunity Fund LLC. Every investor is unique, with their own risk tolerance, and should do their own due diligence to determine if Golden Returns Capital LLC is right for you. Golden Returns Capital LLC, is a Colorado limited liability company formed in February 2008. Golden Returns Capital LLC is owned and managed by Don R. DiPaola, Dean R. DiPaola and David I. Kranzler. information and familiarity that is not normally found in the main stream Financial Advisor community. Every investor is unique, with their own risk tolerance, and should do their own due diligence to determine if Golden Returns Advisors LLC and/or Precious Metals Opportunity Fund LLC is right for you. Qualified Purchasers may hire Golden Returns Advisors LLC to manage an exclusive account (Minimum Investment of $500k; Qualified and Non-Qualified Accounts are eligible). For continued education regarding an exclusive account, Qualified Purchasers may click here for the Investment Management Agreement. Accredited Investors and Qualified Purchasers may participate in Precious Metals Opportunity Fund LLC (Minimum Investment of $100k). Precious Metals Opportunity Fund LLC is structured as a 50/50 base case scenario: 50% being physical gold and silver bullion and the other 50% being gold and silver mining stocks. 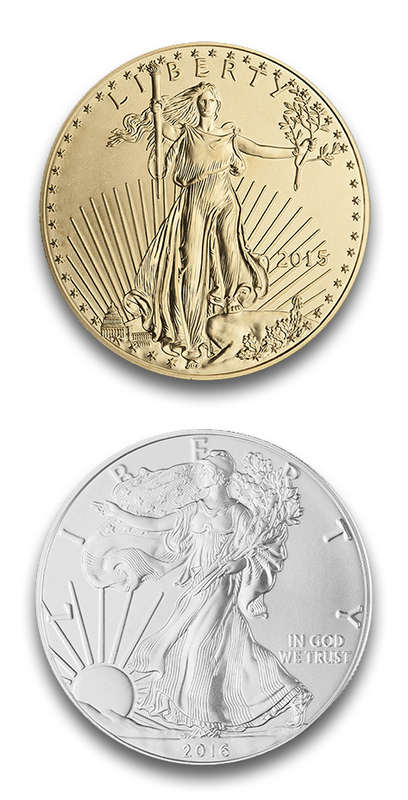 As the equities profit, a portion the proceeds continues to accumulate gold and silver bullion as long as physical is still available. Upon a shortage in physical, exposure to the precious metals sector may only be available through mining stocks. Upon exiting the fund, investors are entitled to take delivery of their pro rata share of the bullion if they so choose. Accredited Investors and Qualified Purchasers only; Qualified and Non-Qualified Funds are eligible; $100k Minimums. Physical bullion is safe kept in a 3rd party, fully insured, secured, independent bullion depository outside of the banking system. Mining stocks are handled through the Primary Brokerage account. Perennial Fund Services Net Asset Value (NAV) cuts, Quarterly Statements, and Year End K-1’s. Very Important Notice regarding IRA rollovers: You must submit Subscription Agreements for PRIOR APPROVAL FIRST before rolling over any Qualified Funds. You must qualify first. For continued education regarding Precious Metals Opportunity Fund LLC, Accredited Investors and Qualified Purchasers may click here for The Private Placement Memorandum (PPM) and click here to review the Subscription Agreement. Precious Metals Opportunity Fund LLC (“Company”) is a Colorado limited liability company formed in February 2008 available. The Manager is Golden Returns Management LLC (“Manager”), a Colorado limited liability company formed in February 2008. 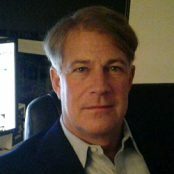 The Manager has entered into an investment advisory agreement (“IA Agreement”) with Golden Returns Advisors LLC (“Advisor”), an investment adviser licensed as such with the Colorado Securities Commissioner, to serve as the investment adviser to the Company regarding the management of its investments in both precious metals mining company securities and physical precious metals. 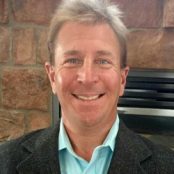 The sole member of both the Manager and the Advisor is Golden Returns Capital LLC, a Colorado limited liability company formed in February 2008. Investing in the precious metals asset class requires special knowledge, information and familiarity that is not normally found in the main stream Financial Advisor community. Golden Returns has over 60 years combined experience in the precious metals asset class. For continued education regarding an exclusive account, Qualified Purchasers may click here for the Investment Management Agreement. 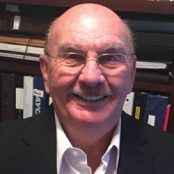 For continued education regarding Precious Metals Opportunity Fund LLC, Accredited Investors and Qualified Purchasers may click here for The Private Placement Memorandum (PPM) and click hereto review the Subscription Agreement. Disclaimer: Precious Metals Opportunity Fund LLC (“Company”) is a Colorado limited liability company formed in February 2008. The Manager is Golden Returns Management LLC (“Manager”), a Colorado limited liability company formed in February 2008. 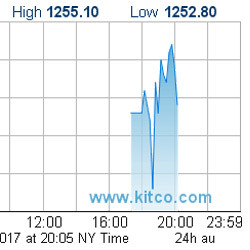 The Manager has entered into an investment advisory agreement (“IA Agreement”) with Golden Returns Advisors LLC (“Advisor”), an investment adviser licensed as such with the Colorado Securities Commissioner, to serve as the investment adviser to the Company regarding the management of its investments in both precious metals mining company securities and physical precious metals. 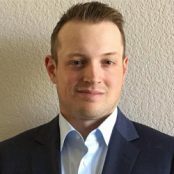 The sole member of both the Manager and the Advisor is Golden Returns Capital LLC, a Colorado limited liability company formed in February 2008. Read our Q1 2017 report. Drayson has been a client of Golden Returns Capital for several years. While playing hockey, Drayson is joining the firm to help others. 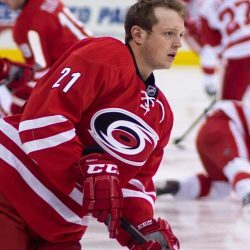 Golden Returns Capital LLC is pleased to have Drayson join the team. 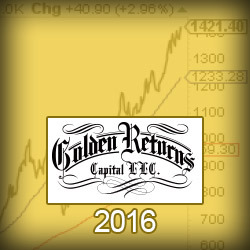 Welcome to Golden Returns Capital LLC! Home of the Alternative Investor! This site is available to Accredited Investors and Qualified Purchasers. Please confirm that you are an Accredited Investor or a Qualified Purchaser to enter.